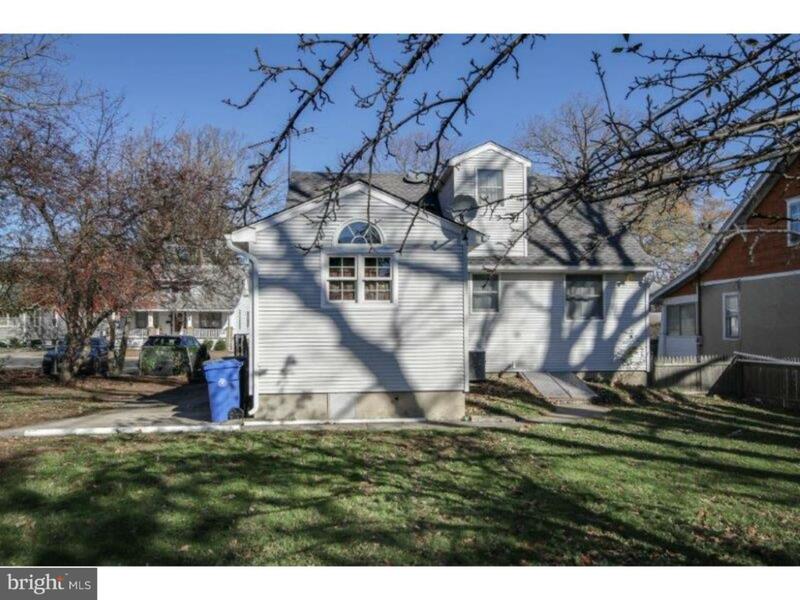 Nice 5 bedroom & 2 full bathroom HOUSE in convenient LOCATION! 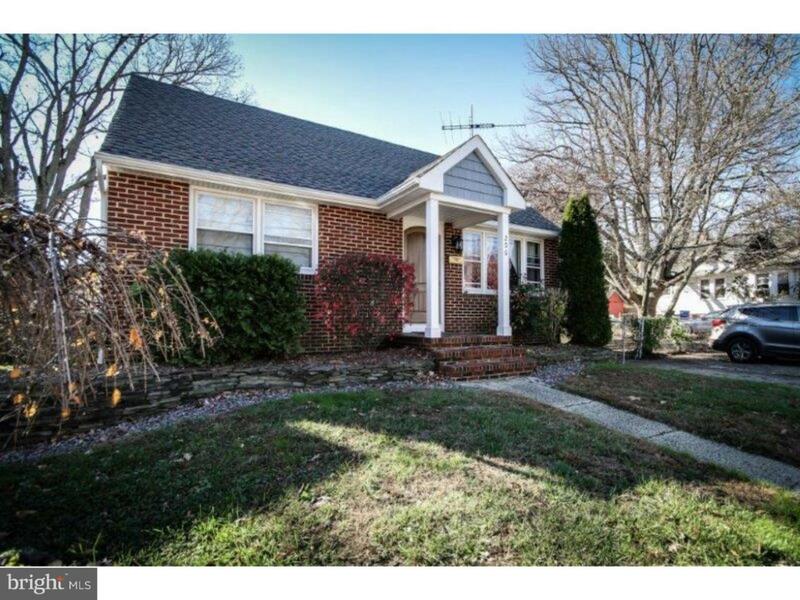 1-2 Blocks from Rowan University and down the street from exit for Highway 55. 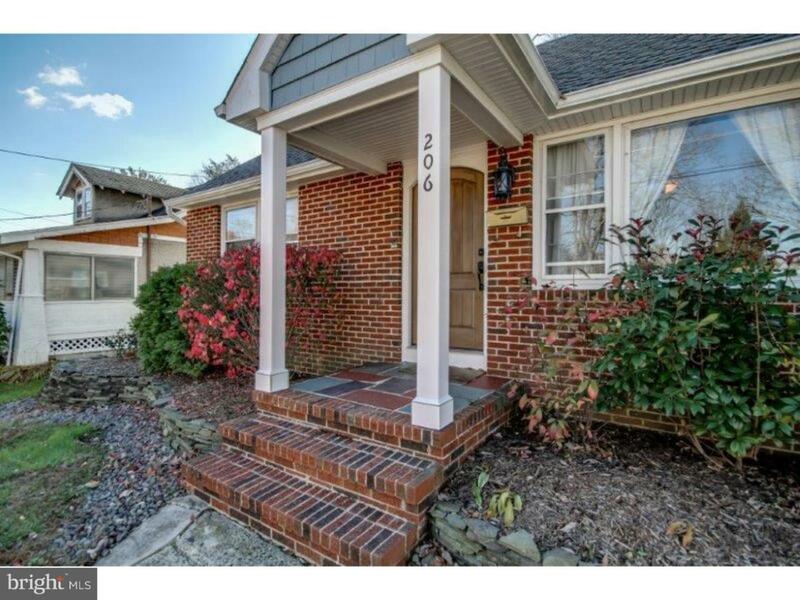 Close to Downtown Glassboro and shopping on Delsea Drive and 322. LOTs of Parking and fenced in yard. Great for entertaining and having guests. Students encouraged to apply! You must have good credit (score greater than 650) or be able to get a cosignor in order to rent. You and/or your cosignor's income per week must be equal to or greater than the rent price per month. 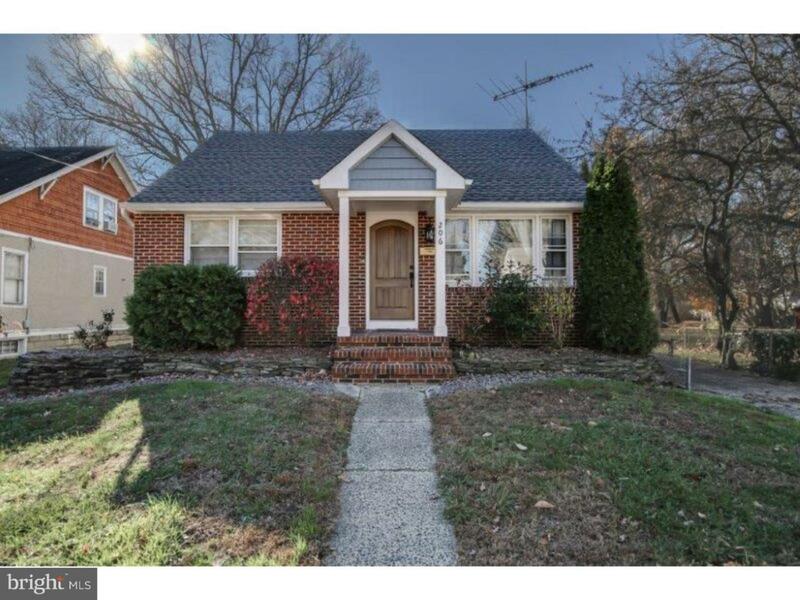 This property has NOT been approved for HUD/TRA Vouchers or Section 8 in the past.